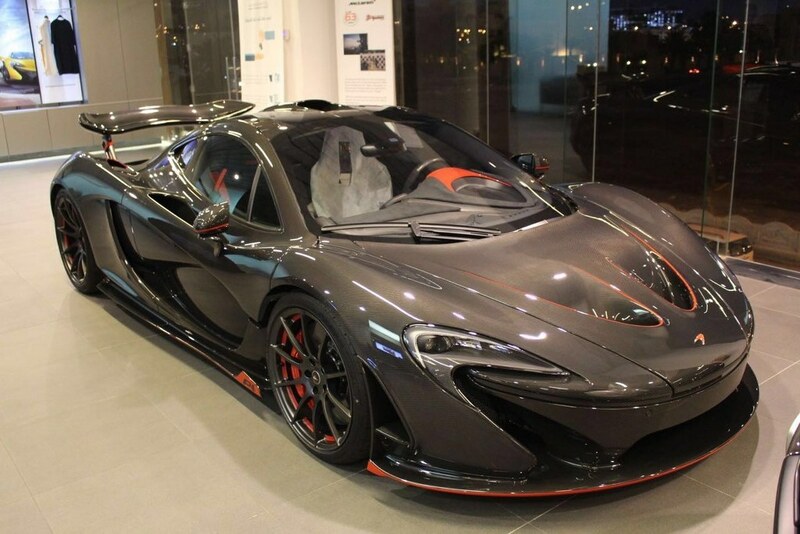 A standard McLaren P1 not rare enough for you? 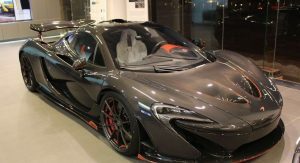 Well the P1 Carbon Series is the perfect solution and now, one of just five units produced is for sale in Dubai via James Edition. 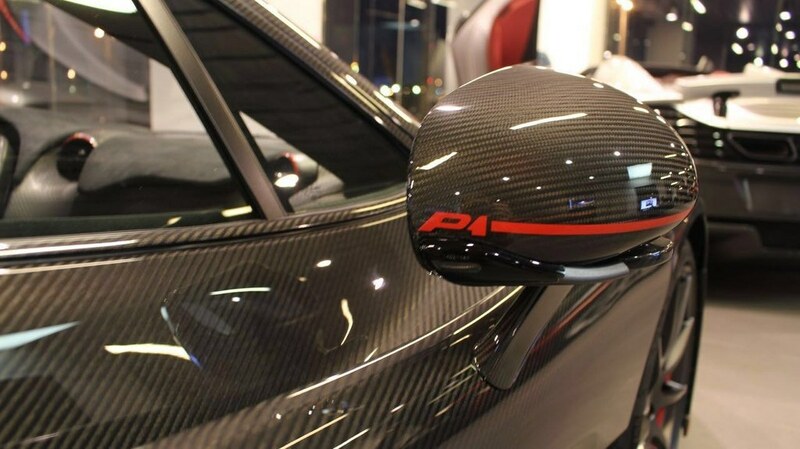 Details surrounding the P1 Carbon Series are mucky to say the least. 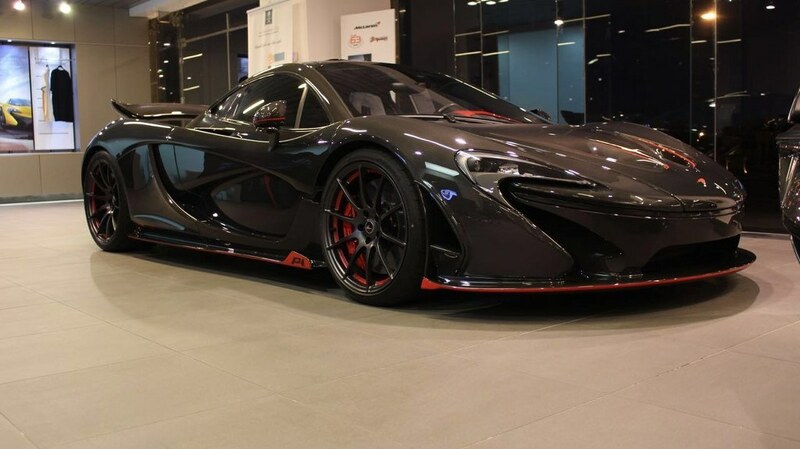 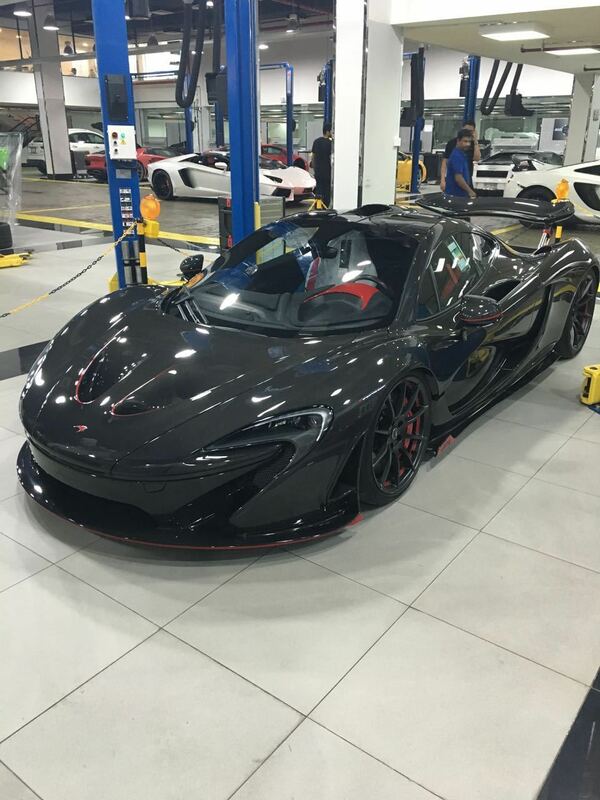 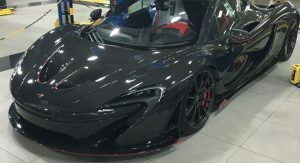 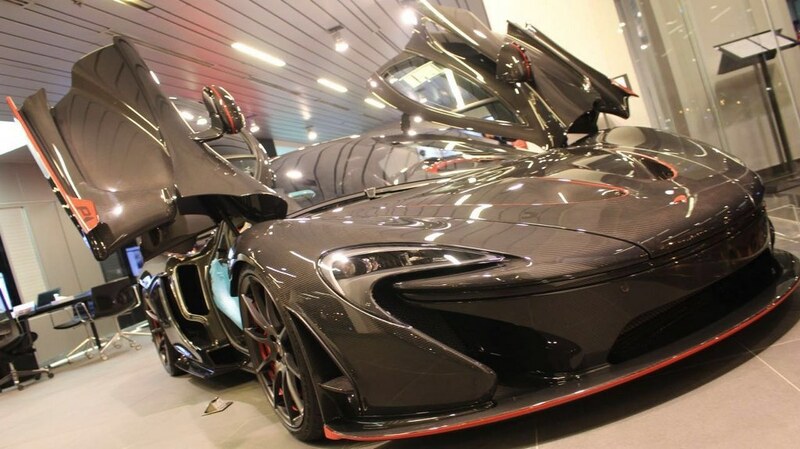 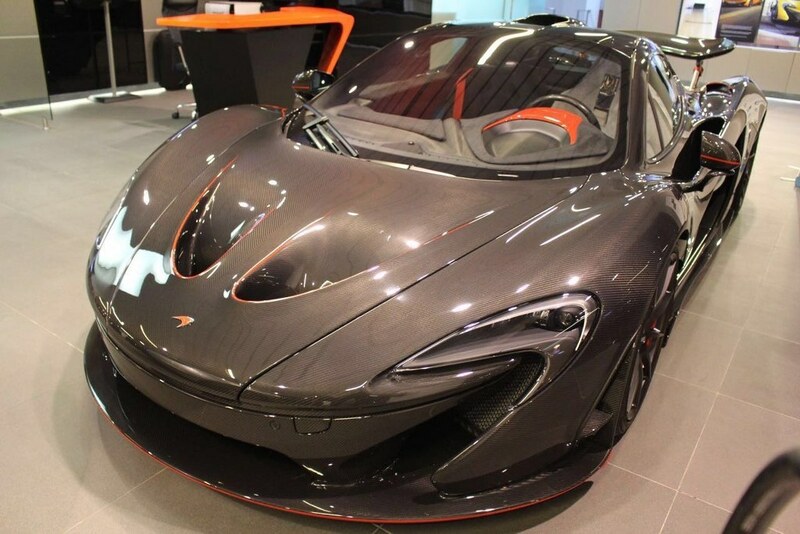 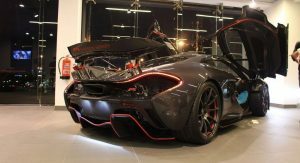 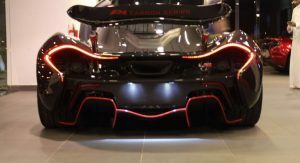 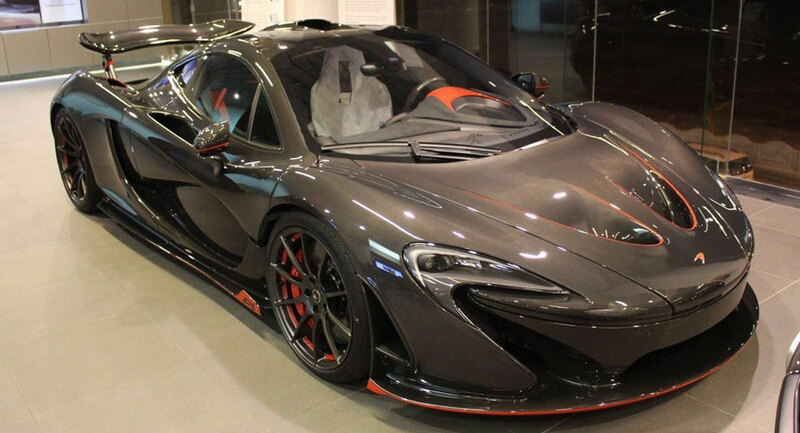 Apparently, each of the five making up the limited-run were previously-delivered P1s which were returned to Woking to be retrofitted with carbon fiber body panels. It is thought that customers were able to personalize the carbon finish, rather than opting for the standard finish with red accents like this example. 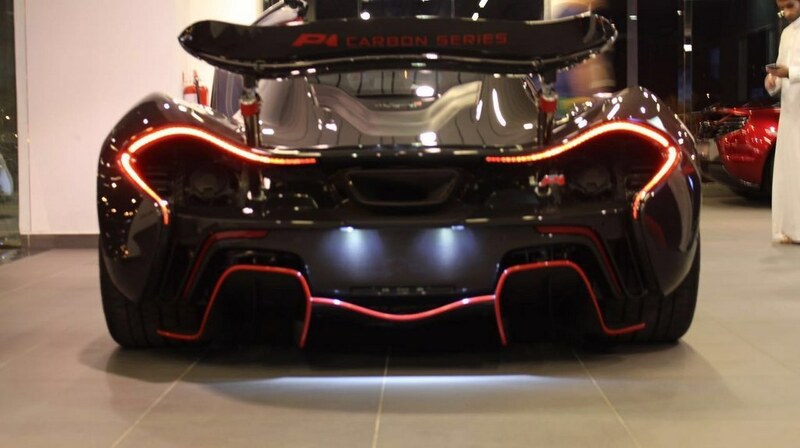 If true, this would mean the green and blue carbon P1s are part of the official Carbon Series. 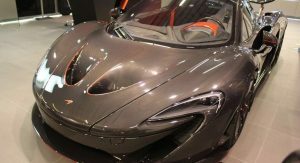 Whatever the case may be, the desirability of the car is undeniable and while no asking price has been made public by GTR Motors, expect a significant premium over a ‘standard’ P1. 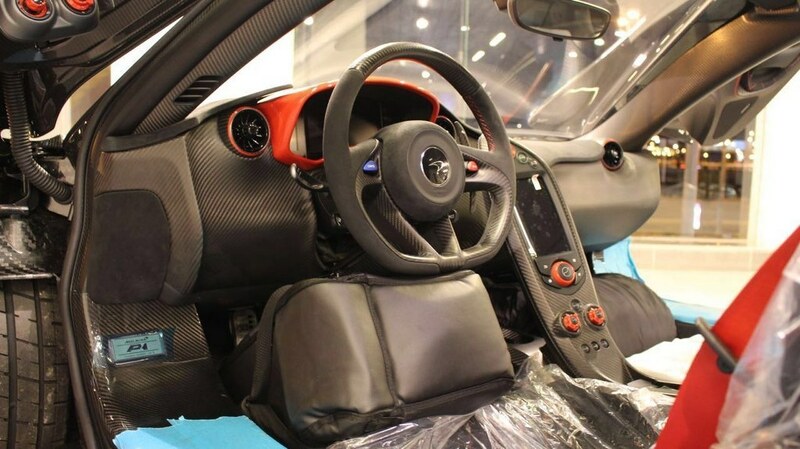 Beyond the carbon body and the range of red elements, the interior of the P1 Carbon Series is also bespoke. 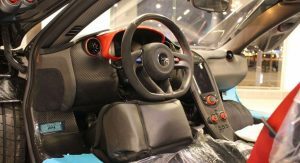 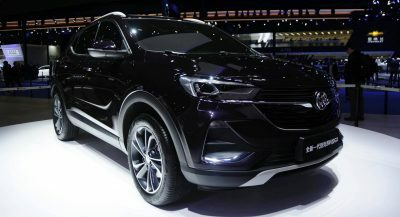 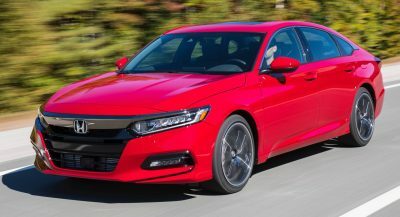 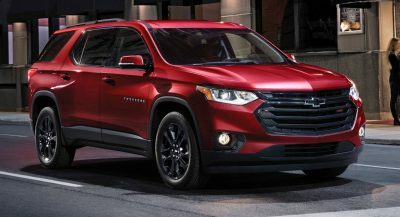 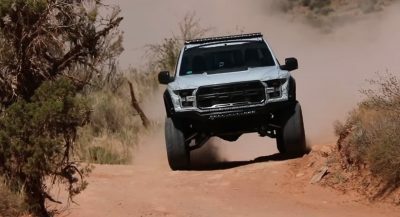 Included are a selection of matte carbon finishes, such as on the dashboard and the center console and a number of red components, most notably the gauge cluster surround and the driving dynamic switches. 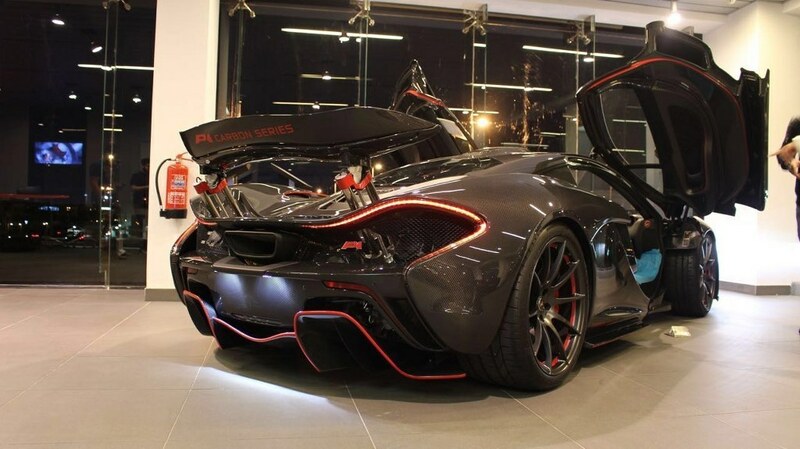 This Mclaren P1 Carbon Series is simply gorgeous.